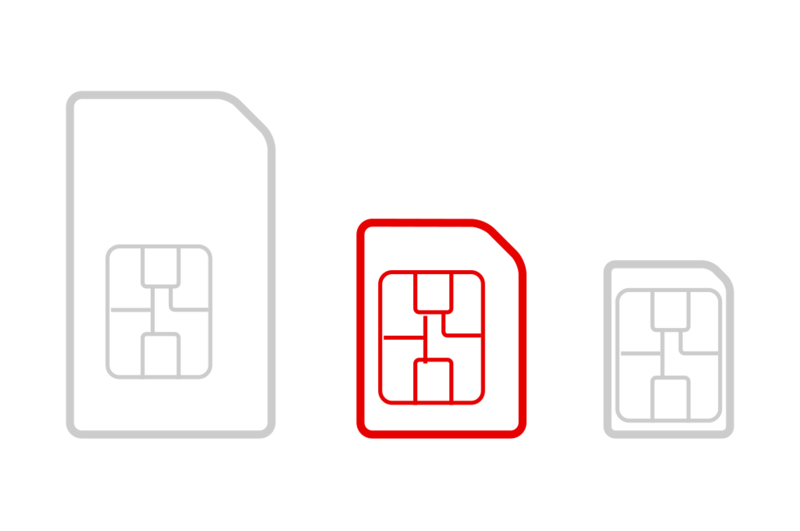 Nano, micro, and standard SIM cards – what do I use? As technology advances, SIM cards are getting smaller to fit more powerful smartphones, which need that space for more hardware. 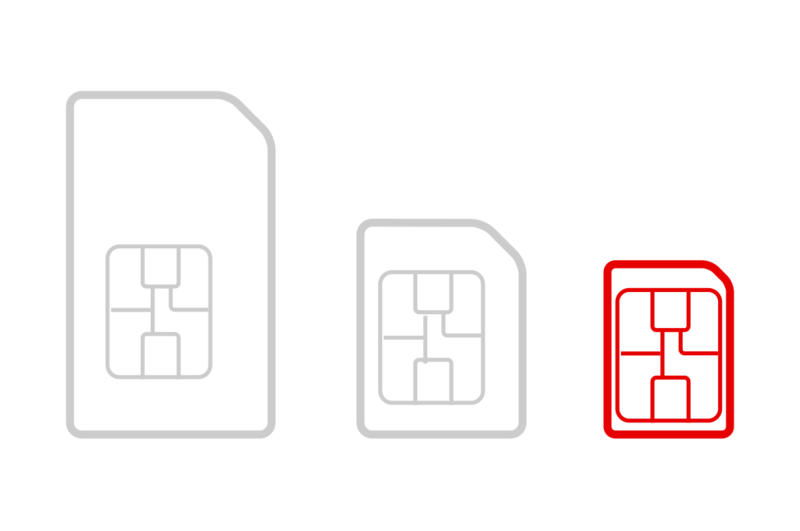 At the moment, SIM cards come in three sizes: Standard SIM, microSIM, and Nano SIM. If you’re unsure what SIM to use for your device – you’re in safe hands. 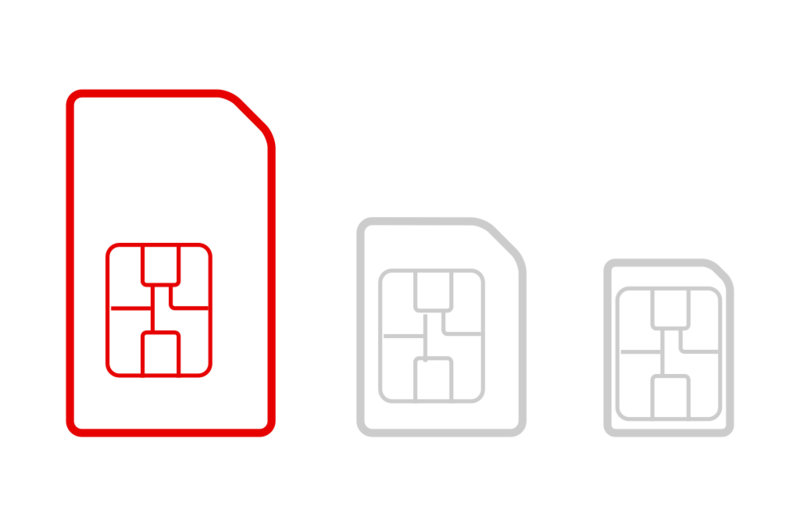 Vodafone’s Multi-SIM card contains a Standard, micro, and Nano SIM. So, if you change phones in the future you don’t need to worry about getting a new SIM card. Can I put any SIM in my device? The SIM you’ll need depends on the make and model of your phone or tablet. 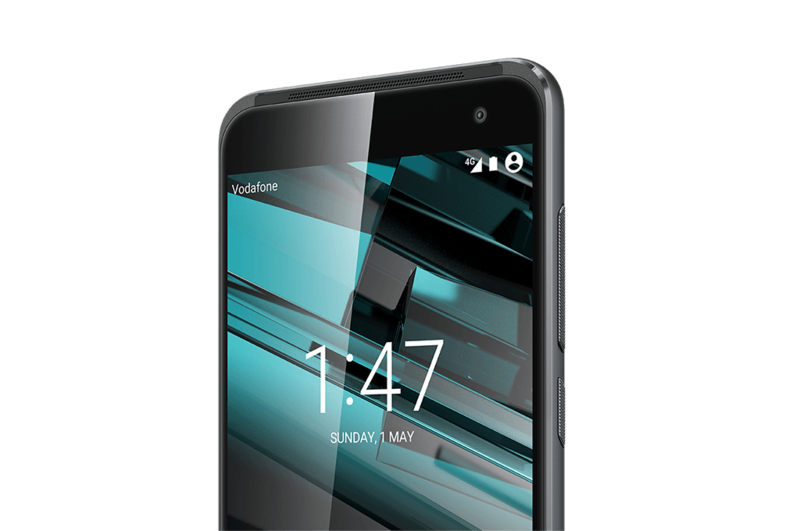 Vodafone’s Multi-SIM will fit any of your devices as it can be turned into any SIM size. If you need it to fit your iPad Mini or iPhone 5 for example, you can convert your SIM or micro sim to a Nano SIM, and you’re good to go. Where can I buy a SIM that fits any phone or tablet? If you’re on Pay as you go you can get a SIM card for free and choose how much you want to top up visit our Free SIM site for more details. Or, find out more about our cheap SIM Only deals for even better value. Where does the SIM card go? Depending on your phone or tablet model, your SIM card can go anywhere. 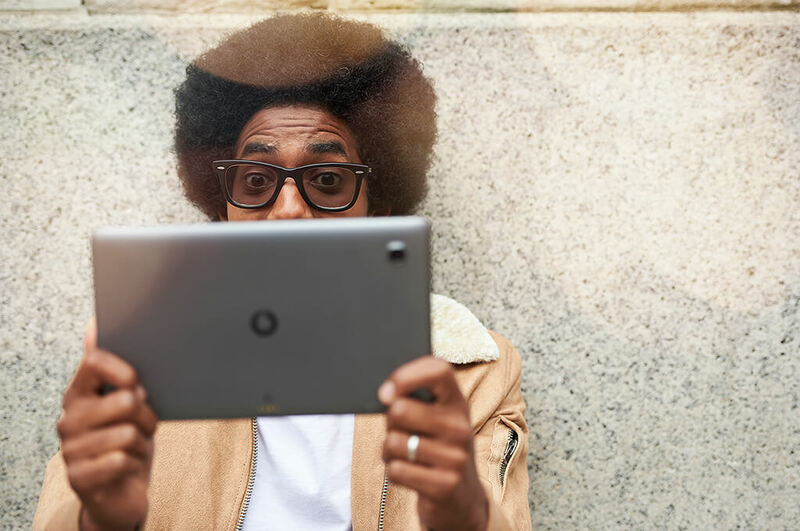 For more help with how to get the best out of using your smartphone or tablet check out our device guides. Existing Vodafone customer in need of a new SIM card? Simple, you can easily swap your old SIM card to a new one using our SIM swap tool. A SIM swap lets you keep your current Vodafone number when you get a replacement SIM. You'll need to do this if you have a new device that requires a different sized SIM (for example if you've upgraded), if your device is lost or stolen, or if your SIM is damaged. This is the largest SIM type around now. These were introduced in 1996, and they are still used in some older smartphones today such as the iPhone 3GS, Blackberry Curve, and Samsung Galaxy Note. microSIMs are used in many smartphones today but they are no longer the smallest size. Introduced in 2003 to save space, they were used for almost ten years. They are found in phones like the iPhone 4s and Samsung Galaxy S5. The Nano SIM was released in 2012 and, to date, it is the smallest SIM around - even in its thickness. 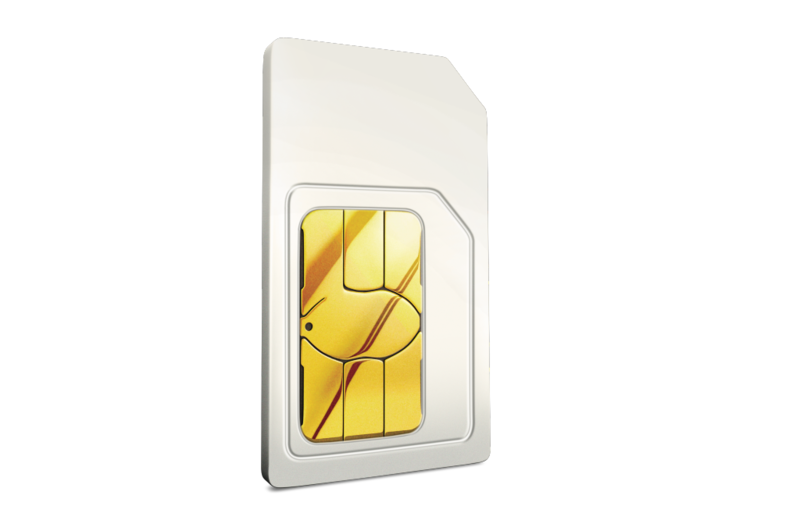 This SIM is used in most smartphones today, from the iPhone 5 to iPhone 7, and in most android phones including the Samsung Galaxy S7 and Google Pixel. Take your home plan abroad and use your minutes, texts and data in 48 European destinations without spending a penny extra. Use your UK minutes, texts and data in an additional 104 destinations worldwide for just £6 a day on the days you use it. Try our Network for 30 days, if you’re not totally happy, let us know and we’ll cancel your contract.